This massive lighting marvel is known as the Tree of Light and was built by VormStudio. 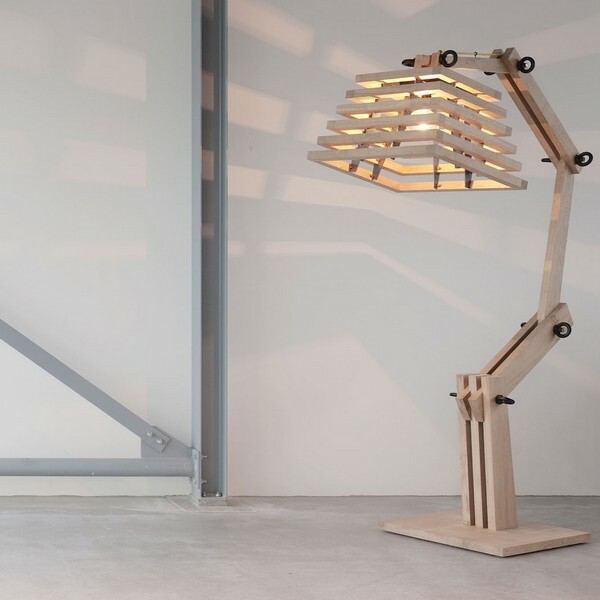 This unusual free standing lamp design measures at around 2 meters high, making it a lot taller than your average home owner. The design is supposedly based on the natural shapes of a tree, and is made out of sustainable oak/teak wood. 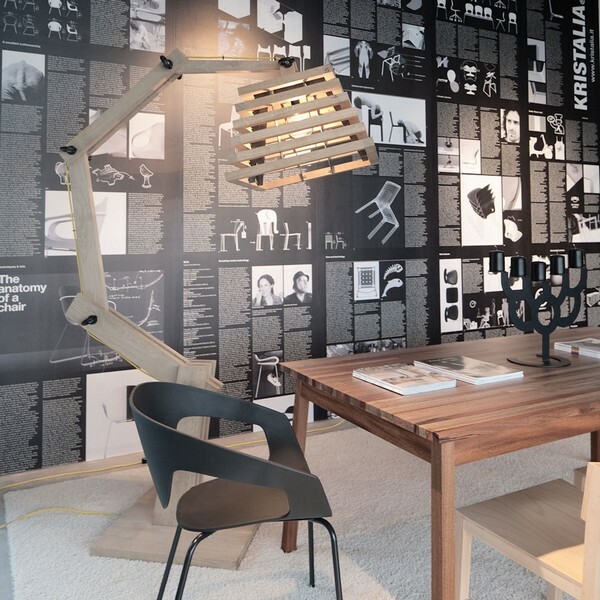 The lamp serves as a perfect example on how lighting can have a massive effect of the overall look of a room.